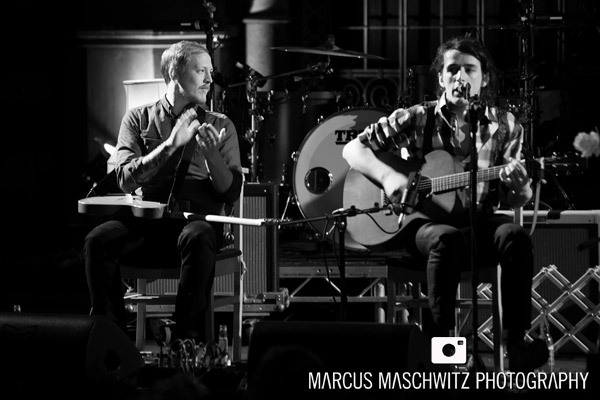 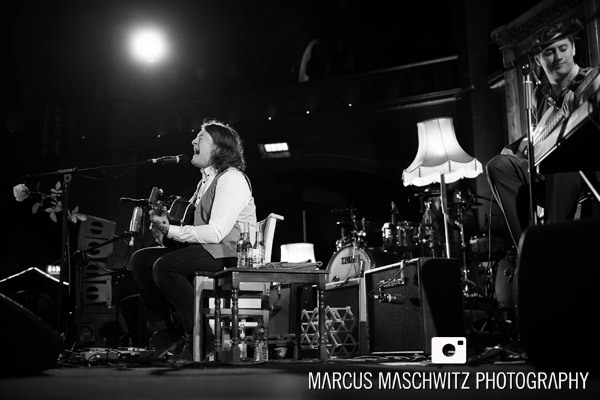 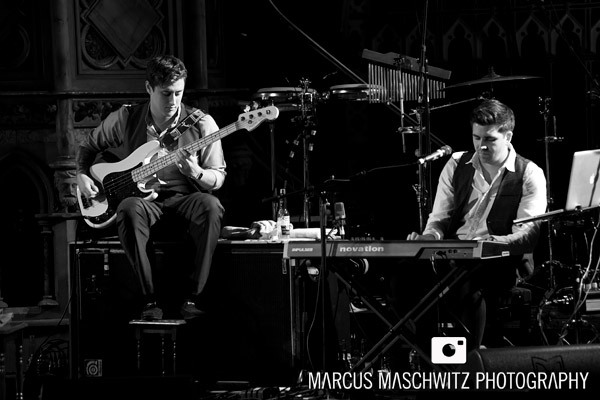 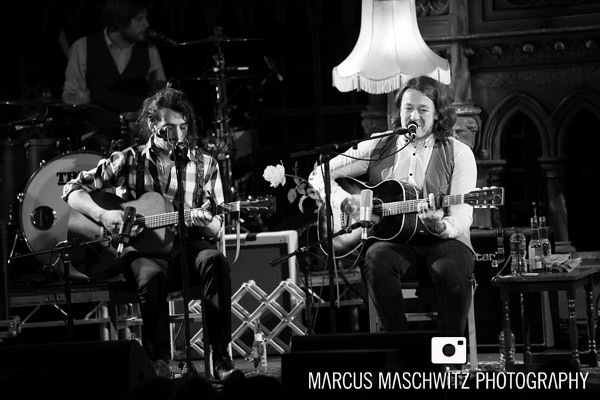 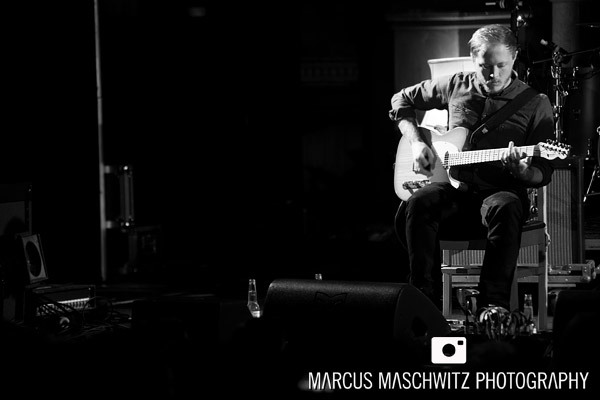 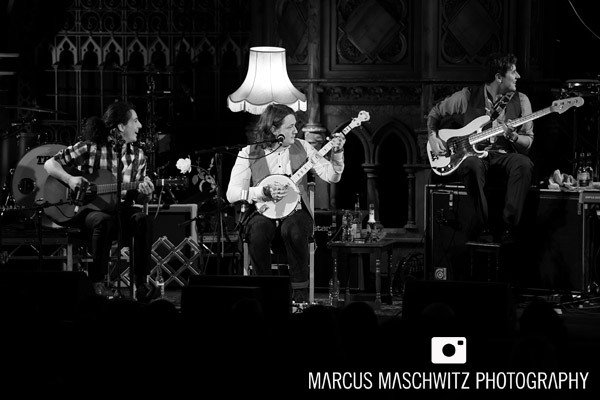 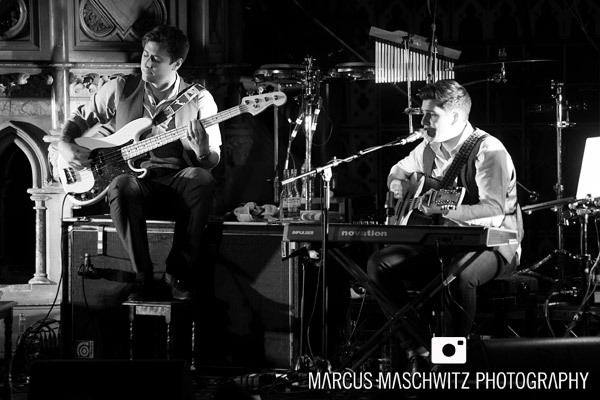 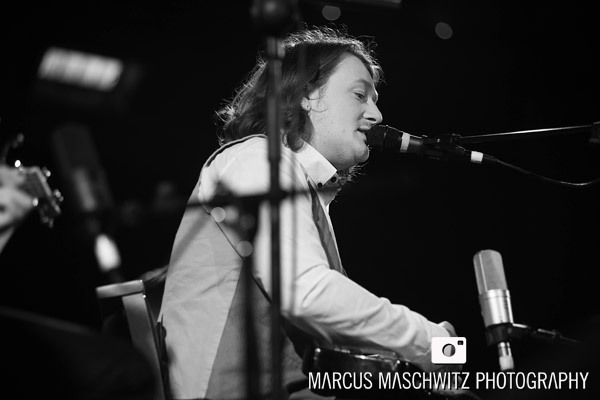 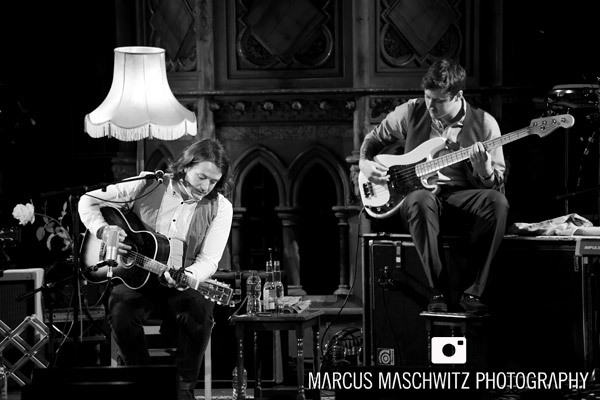 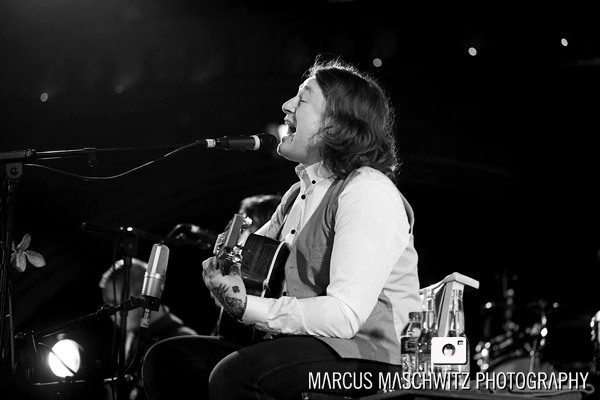 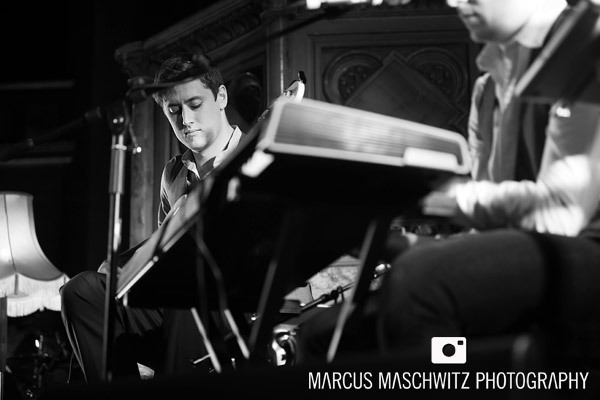 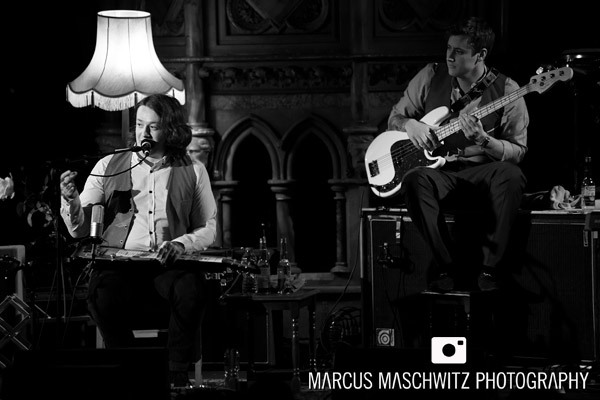 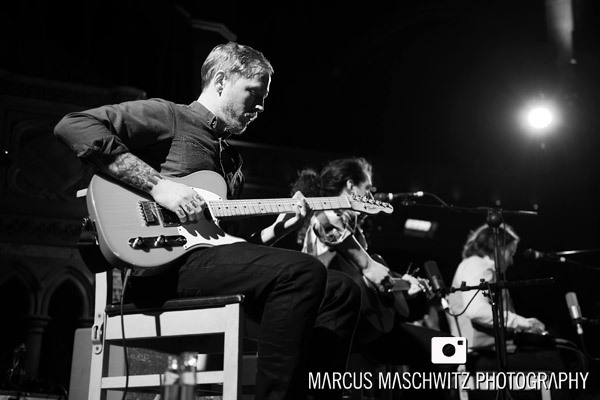 04 April 2013 – Tonight I photographed the guys from Deaf Havana playing an acoustic show at Union Chapel. 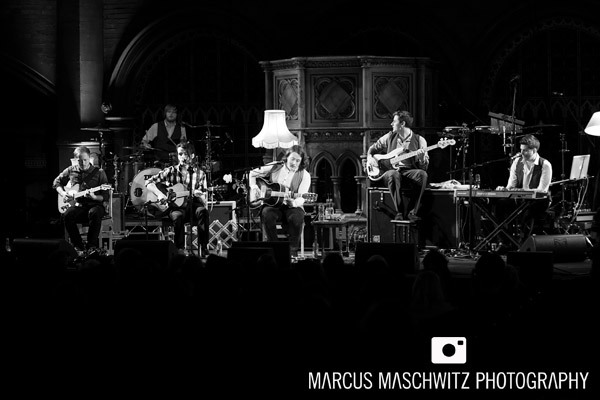 I have been looking forward to this show since it was announced and knew that it was going to be special to hear the guys play their stuff in such a special way. 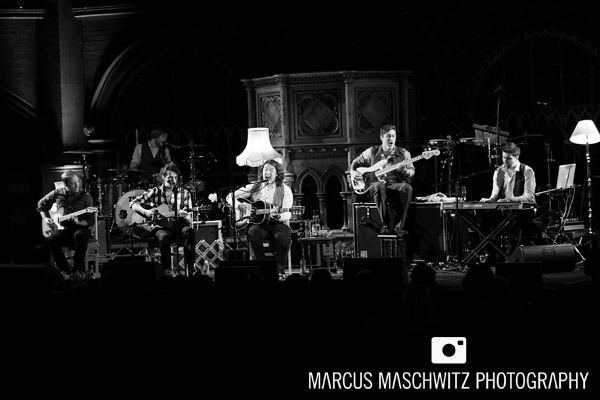 These songs are just as rad acoustically as they are normally and it was great to see them play in such a special venue. 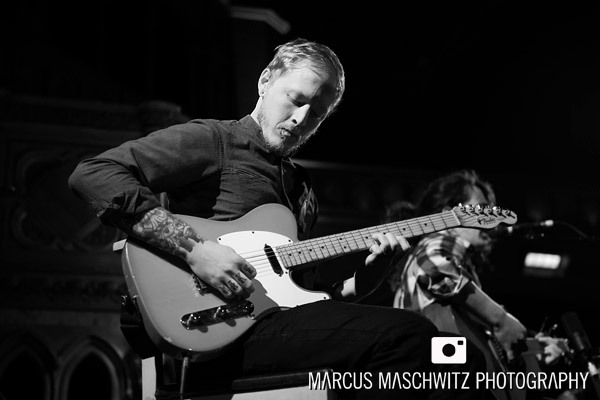 I’m a big fan and loved this show a lot. 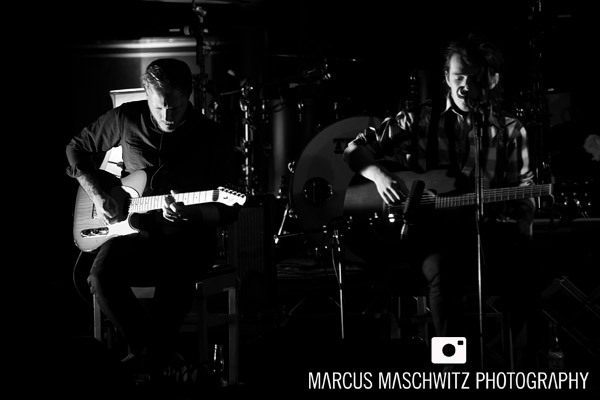 It’s not something they will be doing often so if you missed it then you really missed out. 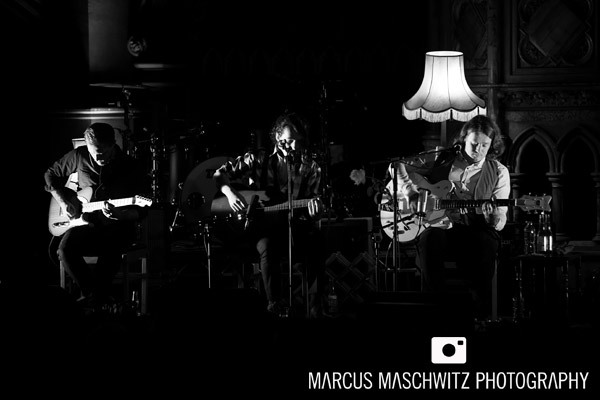 Look them up if you don’t know them. 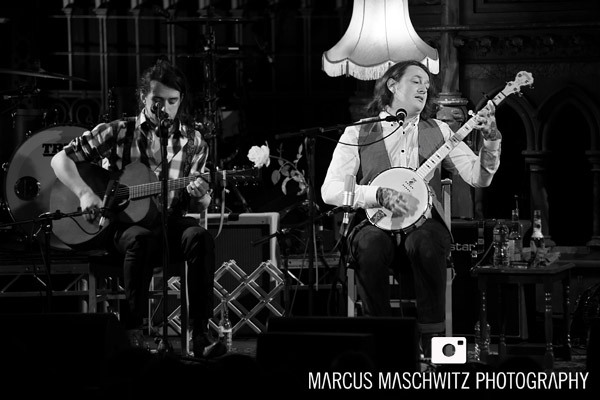 Cannot wait for their next album. 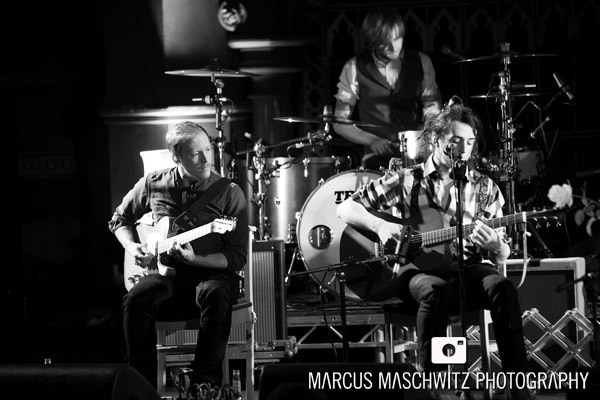 Love this set… The 2nd from bottom image is just too good.